Self Rising White Flour, Salt & Baking Poder already blended in. 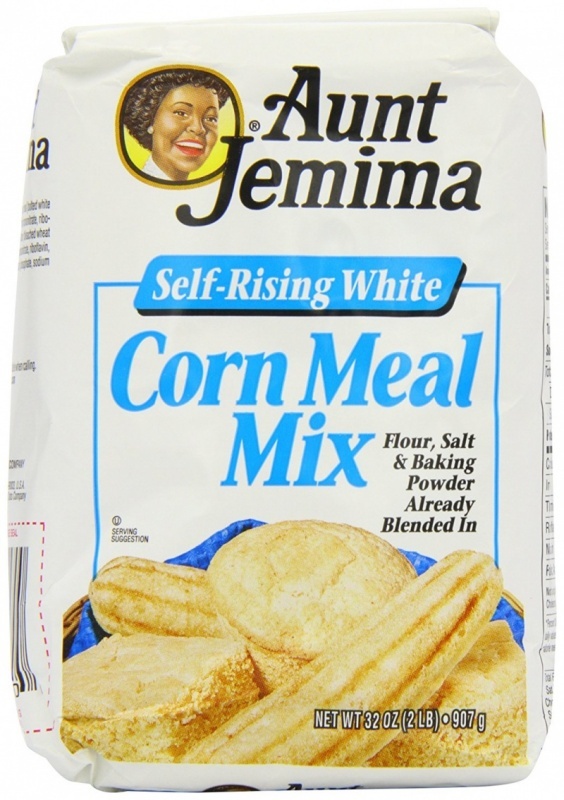 The finest white corn meal flour, direct from Aunt Jemima and perfect for use in a variety of recipes and cuisines and self rising too! 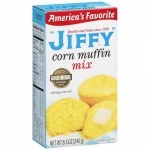 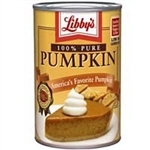 Enriched Bolted White Corn Meal (Bolted White Corn Meal, Niacin, Reduced Iron, Thiamin Mononitrate, Riboflavin, Folic Acid), Enriched Bleached Flour (Bleached Wheat Flour, Niacin, Reduced Iron, Thiamin Mononitrate, Riboflavin, Folic Acid), Leavening ( Monocalcium Phosphate, Sodium Bicarbonate), Salt.